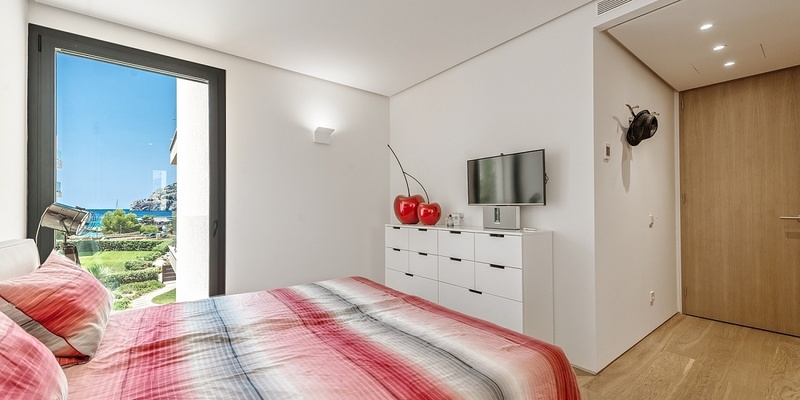 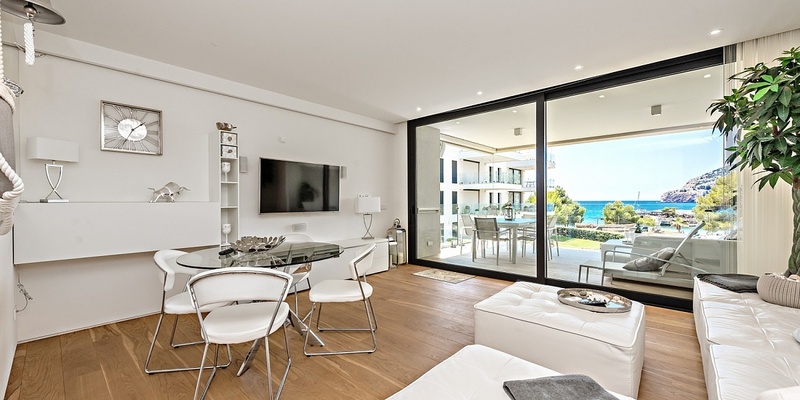 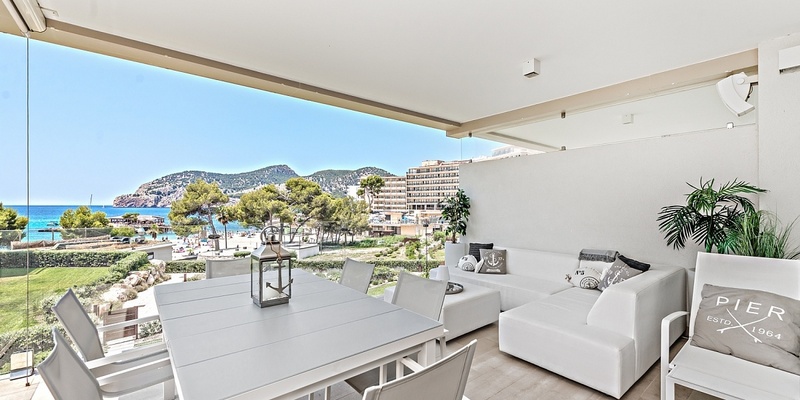 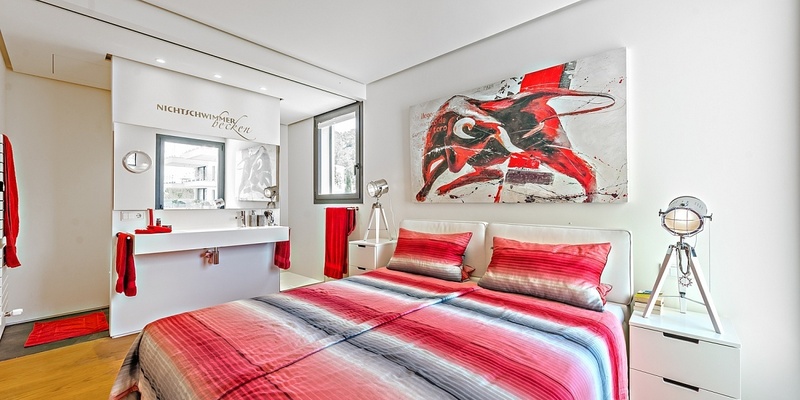 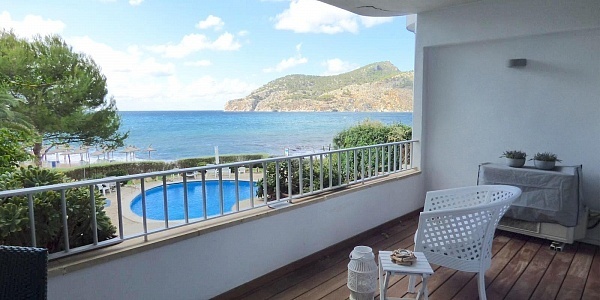 This modern sea view apartment is located in an exclusive complex in first sea line in Camp de Mar. 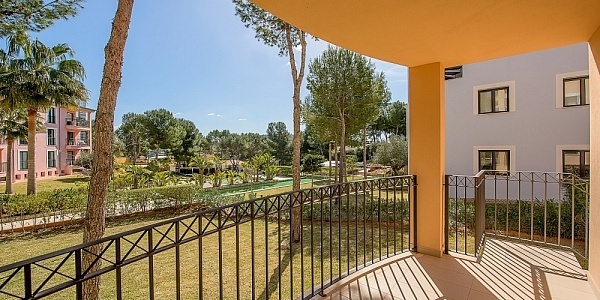 The complex enjoys direct access to the beautiful sandy beach of Camp de Mar and on the other hand you find the popular golf course Golf de Andratx. 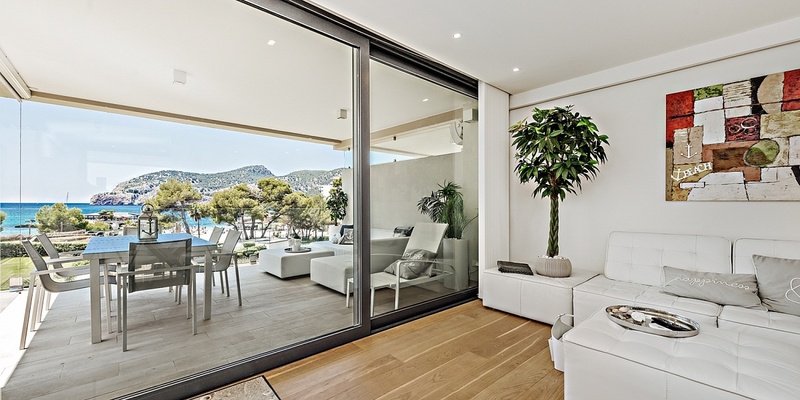 The living area of 85sqm features 2 bedrooms and 2 bathrooms, as well as an open plan living and dining area with direct access to a 24 sqm covered sea view terrace. 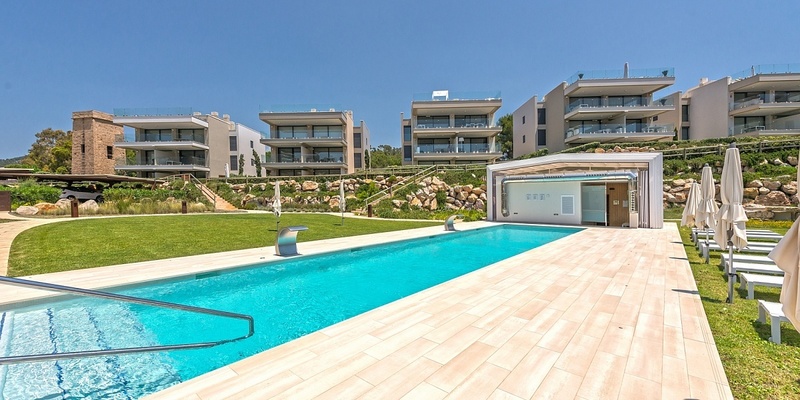 Special features of this five star apartment are floor heating, air conditioning, BUS system and a Bose Sound system, pool/indoorpool, sauna, built-in kitchen. 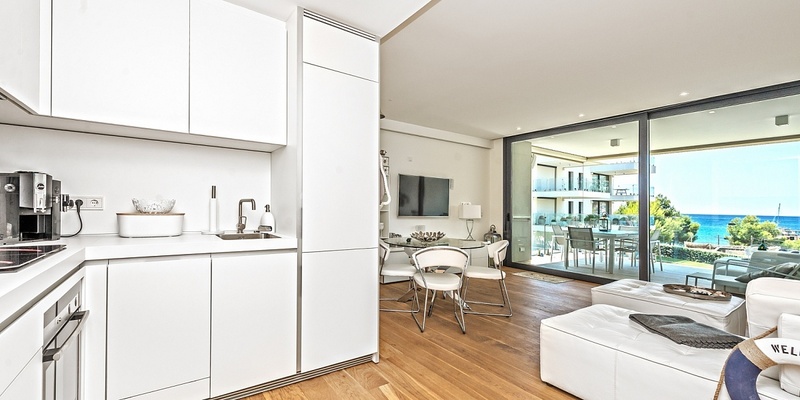 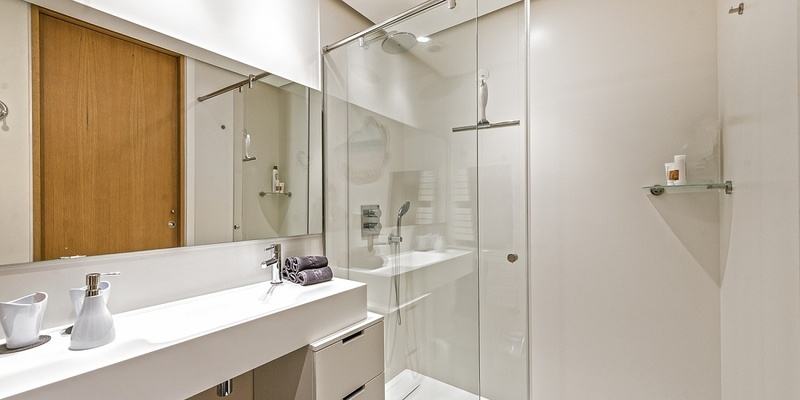 A private underground parking and a storage are also included.